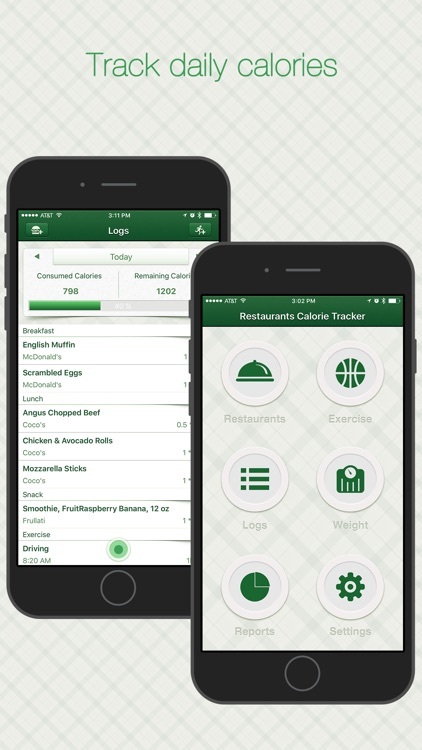 Restaurants Calorie Tracker will help you do it better if you want to lose weight, keep your fitness or if you are on a diet. 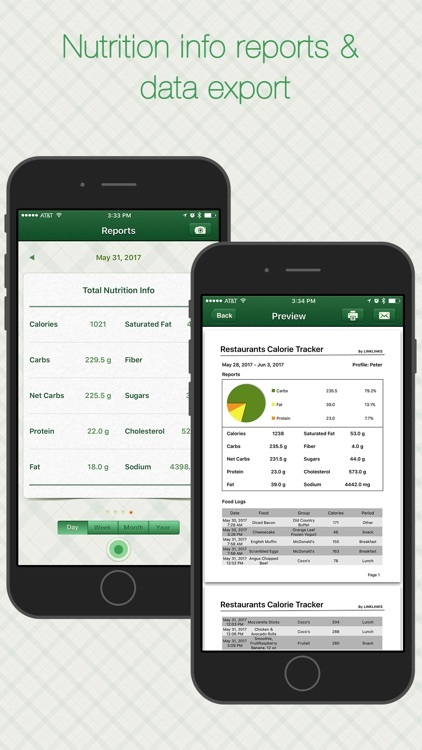 It contains a large number of restaurants’ food nutrition data, including calorie, carbs, protein, fat, fiber and sugars etc, and you can add your own food info into this app. By checking and tracking the foods calories, and also exercise logs, you will make a good choice for what to eat. 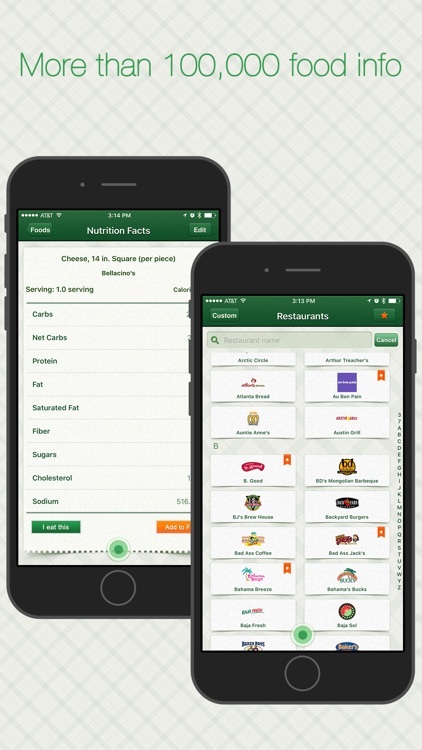 This app is very easy to use and supports multiple users, so keep a good healthy eating habit with your family. ⁃ A Large number of restaurants’ food nutrition data, including calorie, carbs, protein, fat, fiber and sugars etc. ⁃ Add your own custom food. 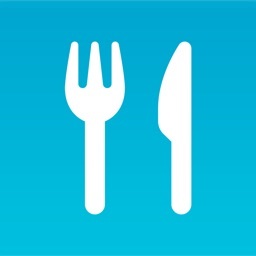 ⁃ Track daily food logs. 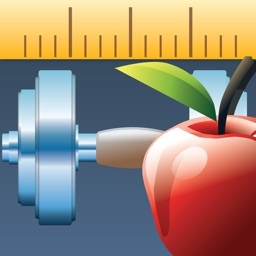 ⁃ Set your daily goal calorie and keep track it. 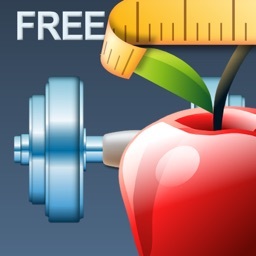 ⁃ Default editable exercises including calorie burn per hour. ⁃ Add your own custom exercises. 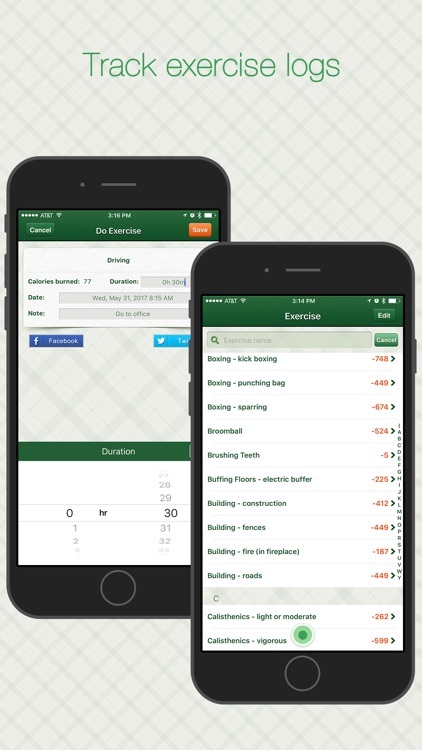 ⁃ Track your exercise logs and calorie burn etc. ⁃ Calendar overview of logs. 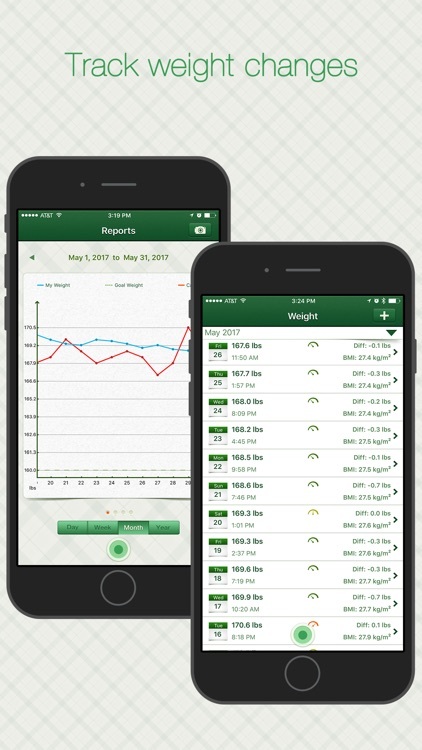 ⁃ Track your weight logs including BMI which is calculated automatically. 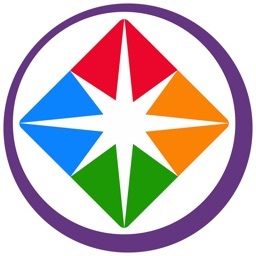 ⁃ Chart view reports for weight logs, goal weight, calories in taken and exercise time. ⁃ Pie chart report for carbs, fat and protein. 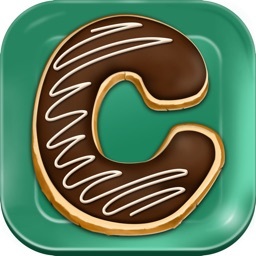 ⁃ Share logs by Facebook or Twitter. 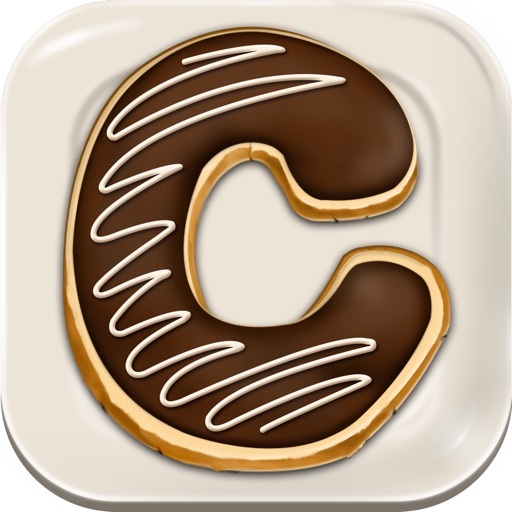 ⁃ Export logs by email in form of CSV, HTML or PDF. ⁃ Create unlimited notifications for exercise or other things. ⁃ Wifi Backup and Restore.